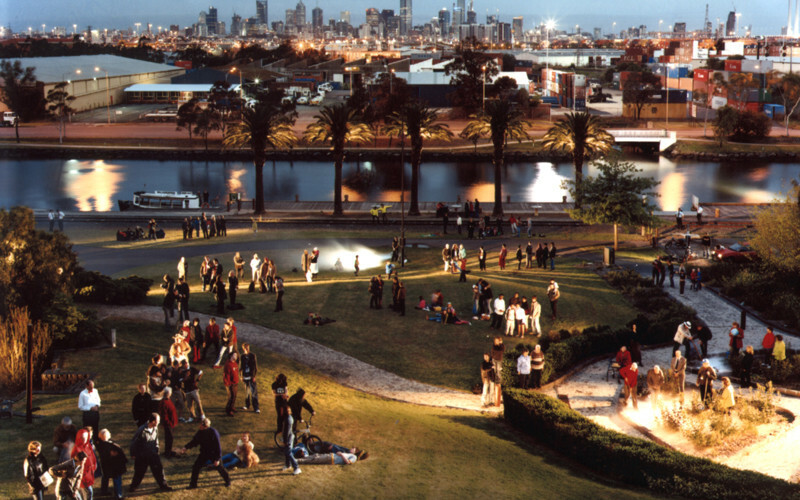 Footscray Community Arts Centre (FCAC) is a community-engaged contemporary arts centre working with local, regional and international communities. FCAC collaborates with artists, communities and organisations to build capacity, create opportunities and drive social change. It is a place where important conversations happen that are then actioned, cultivated and deepened. FCAC’s ArtLife program has been running for over 20 years and engages artists with perceived disability in collaborations with professional artist-tutors to make new work, build capacity and change perceptions. We facilitate these opportunities through visual art, performance, music, sound art, digital media, animation, horticulture, hospitality, photography and movement. Participants are taught by highly skilled artists and have an opportunity to take part in some of Footscray Community Arts Centre’s major projects, working with professional artists and local community groups. ArtLife has spawned a suite of creative ensembles including resident band The Hackkets, sonic art ensemble The Amplified Elephants, and performance outfit The Chaotic Order, as well as exhibitions and events.